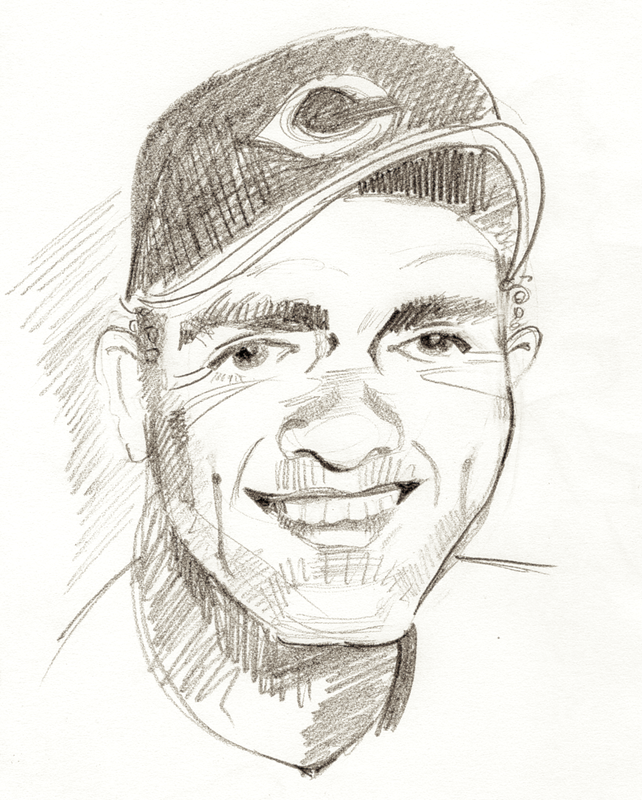 Left-handed pitcher, 1937-1942, 1946-1949. Inducted 1958 (inaugural class). Pitched for the 1940 World Champion team. Threw left handed, but batted switch. Only player in baseball history to throw back-to-back no-hitters.